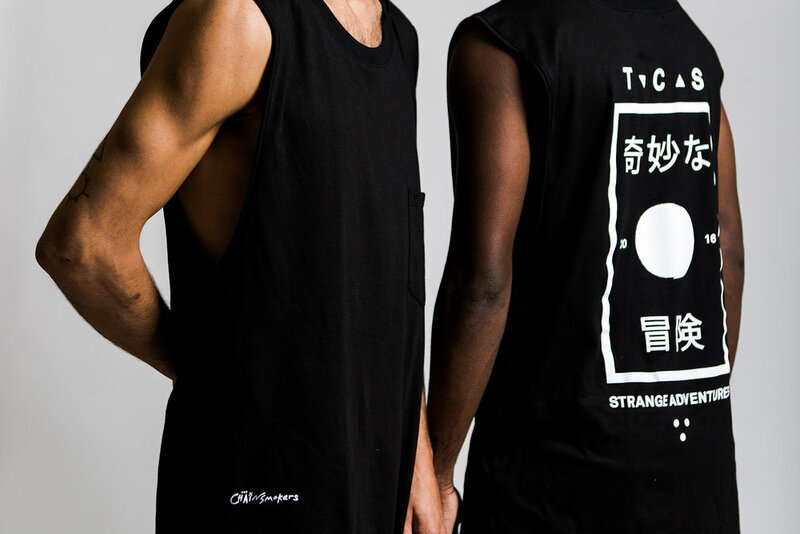 The Creator Class features latest "Strange Adventures" capsule collection by Daily News Project and The Chainsmokers. In light of our recent capsule collection with superstars The Chainsmokers, we sat down with our friends at The Creator Class, a Toronto-based studio and physical hub for a global community of social storytellers, to chat about the design and collaboration process behind Strange Adventures. Watch the video below, and let us know what you think in the comments. Hope you enjoy it!